I was amazed to see this movie ‘300’ for which I had a brief session with my friend in Canada who exactly demonstrated me about the strategy that Greek’s used as he had read this book and I have added this into my ‘to-be-read’ book list. 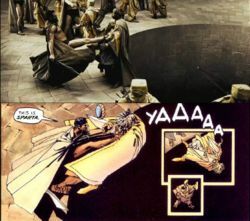 Didn’t expect the movie would be this good am saying from the adaptation of the graphic novel 300 by Frank Miller. This movie is based on Roman Polanski’s 1974 classic, Chinatown. I have not seen that one hence I found this one a well executed, classic suspense thriller movie. I enjoyed this movie though I felt Vinay Pathak’s screen time was very less as per his talent and potential is concerned. Third one 😉 (is it getting too much movie phobia) I guess so ….but this movie ‘The Contract’ is another thriller which kept me all the way glued to the screen with the amazing actors such as Morgan Freeman, John Cusack and Mircea Monroe; directed by Bruce Beresford (twice Oscar winner). lovely reading this post & wonderful reading about the movies….have a wonderful festive season & the holidays! 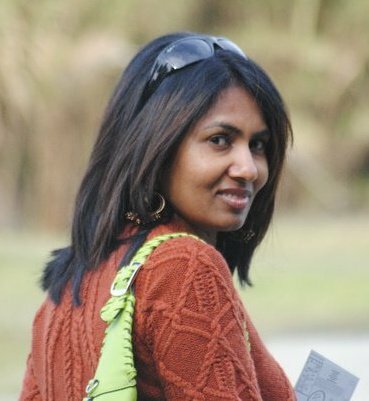 Hi DawnI wish you a good end of 2007 and a good year of 2008. My message was similar. Great post here.Have a great holiday season luv! HUGGGGGGGGGZ see ya in 2008!Keshi. I have seen the first two, and have just added the third to my Must see list!🙂thx Dawn! 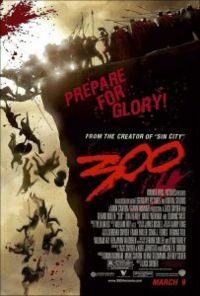 300- should give it a try. Thought it is the usual action movie. Never thought it would be historical.Morgan Freeman and John Cussak – would a great combo.